Heavy Duty Mechanics are responsible for repairing and maintaining heavy construction equipment, ensuring safety onsite through inspections and running diagnostics and handling and storing tools and equipment. To work in Alberta, Heavy Duty Mechanics must be either a registered apprentice, an Alberta-certified journeyperson or someone who holds a recognized related trade certificate. The term for apprenticeship is two years and includes a mix of on the job and in-school training. Each province has its own regulations for Heavy Duty Mechanics. Learn more about becoming an apprentice Electrician in Alberta by visiting Alberta Apprenticeship and Industry Training. 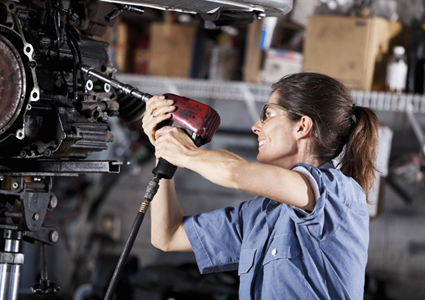 Find a Heavy Duty Mechanic job by checking out our Job Postings.